It is not enough to perceive the loving kindness of God, to see the benevolence, the fatherly tenderness, of His character. It is not enough to discern the wisdom and justice of His law, to see that it is founded upon the eternal principle of love. Paul the apostle saw all this when he exclaimed, "I consent unto the law that it is good." "The law is holy, and the commandment holy, and just, and good." But he added, in the bitterness of his soul-anguish and despair, "I am carnal, sold under sin." Romans 7:16, 12, 14. He longed for the purity, the righteousness, to which in himself he was powerless to attain, and cried out, "O wretched man that I am! who shall deliver me from this body of death?" Romans 7:24, margin. Such is the cry that has gone up from burdened hearts in all lands and in all ages. To all, there is but one answer, "Behold the Lamb of God, which taketh away the sin of the world." John 1:29. Sacrifice That Has Been Made For Us! 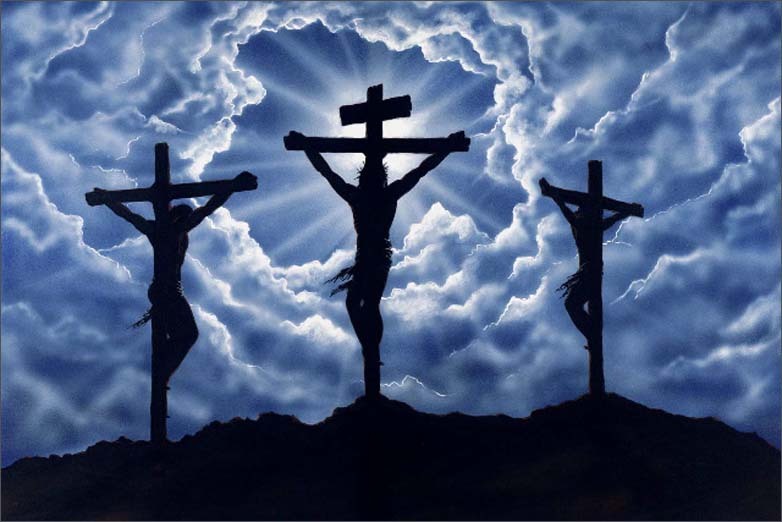 Oh, let us contemplate the amazing sacrifice that has been made for us! Let us try to appreciate the labor and energy that Heaven is expending to reclaim the lost, and bring them back to the Father's house. Motives stronger, and agencies more powerful, could never be brought into operation; the exceeding rewards for right doing, the enjoyment of heaven, the society of the angels, the communion and love of God and His Son, the elevation and extension of all our powers throughout eternal ages--are these not mighty incentives and encouragements to urge us to give the heart's loving service to our Creator and Redeemer?